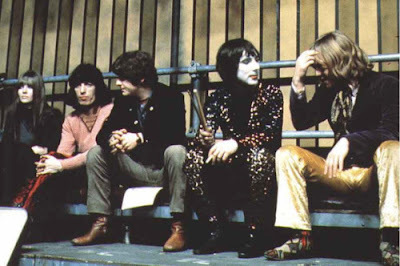 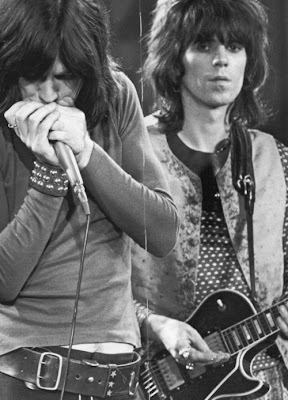 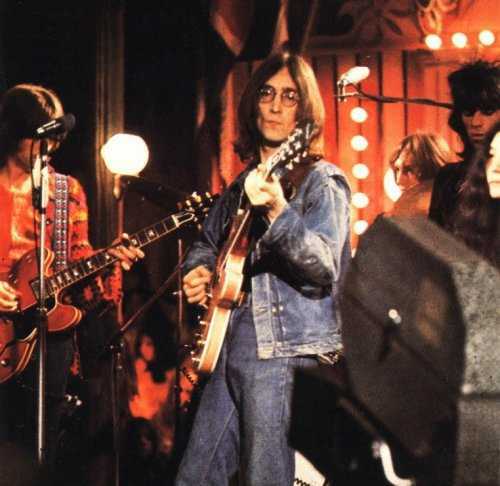 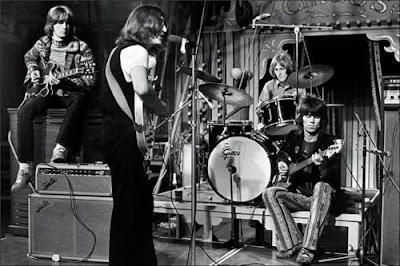 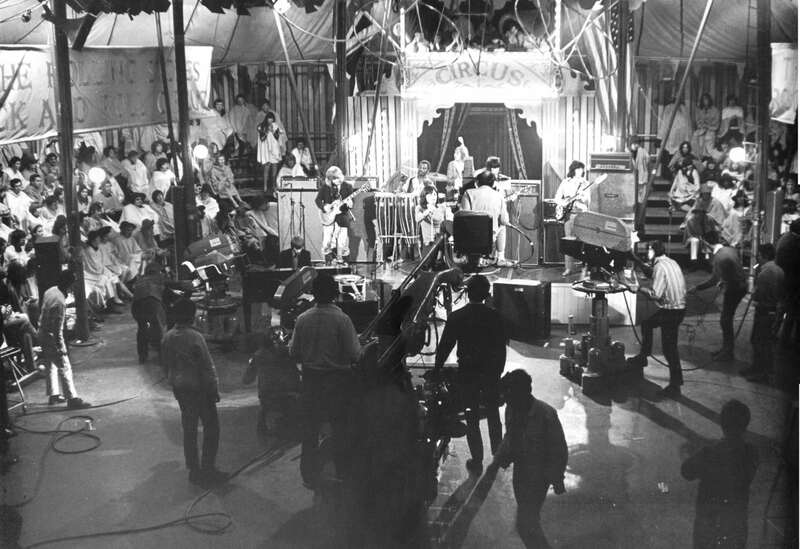 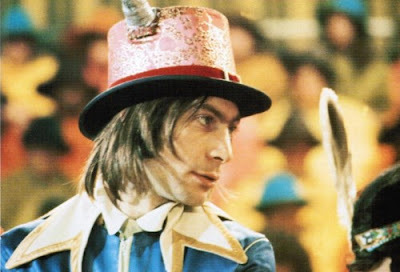 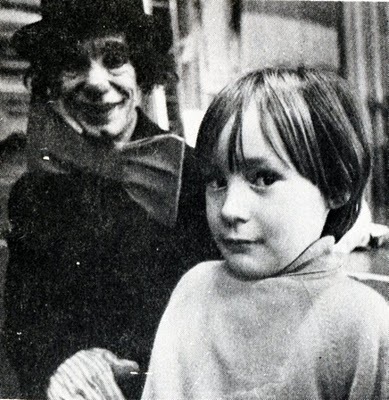 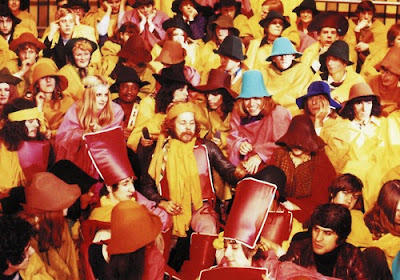 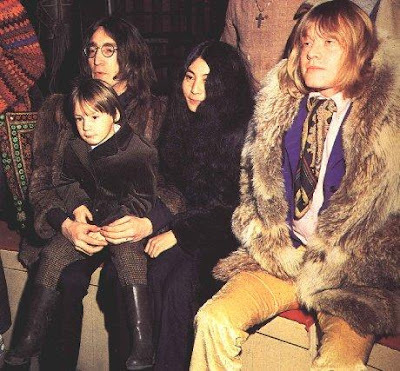 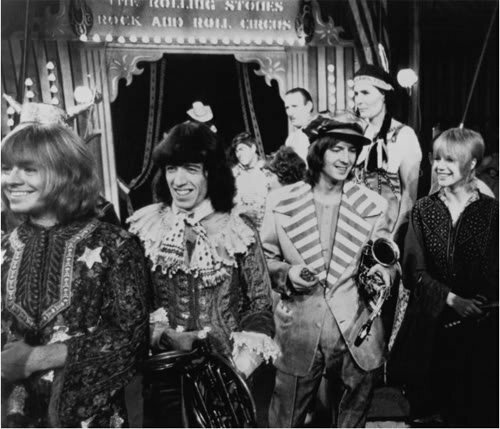 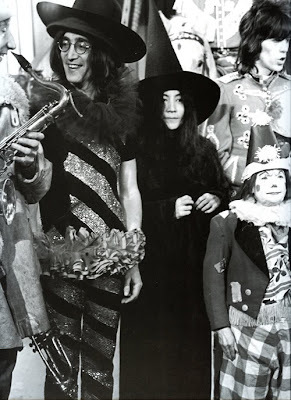 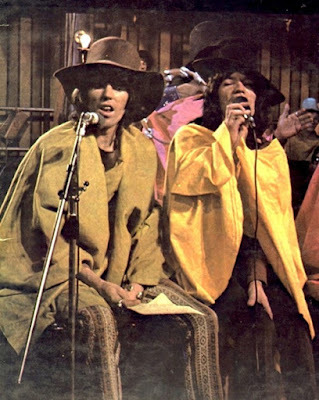 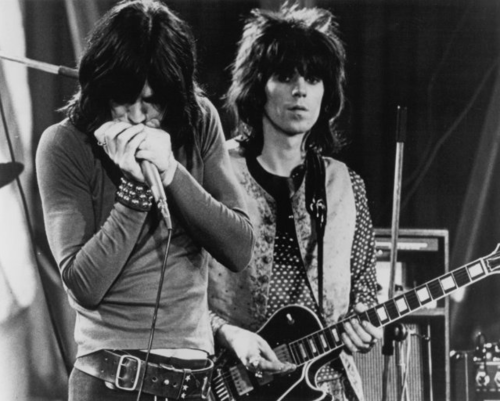 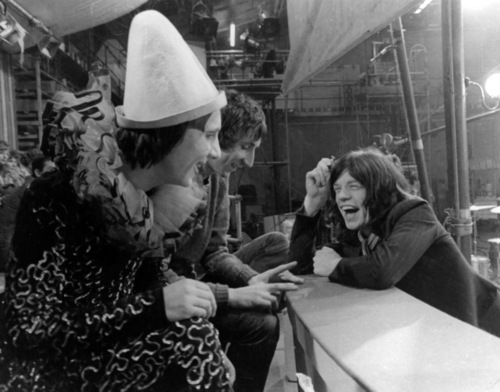 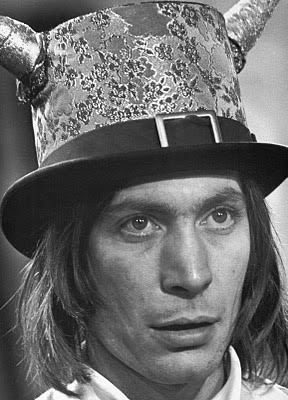 The Rolling Stones Rock and Roll Circus took place in 1968. 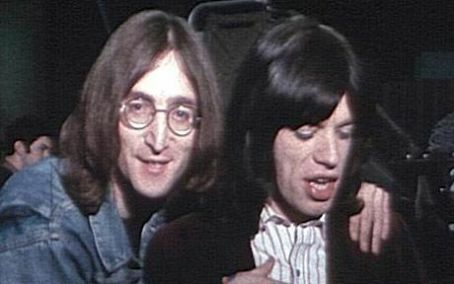 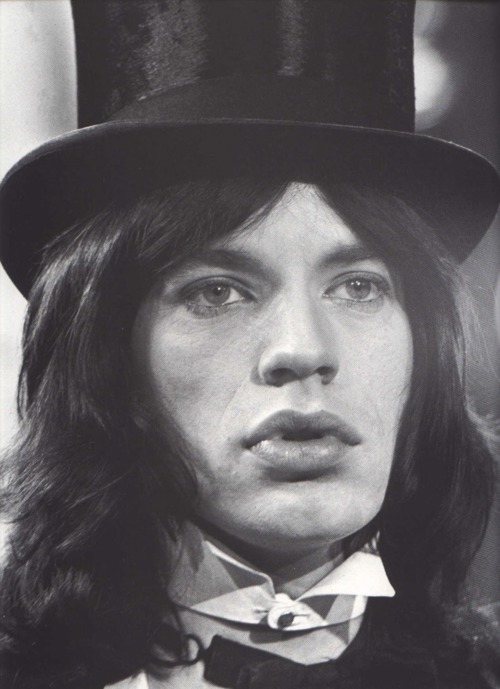 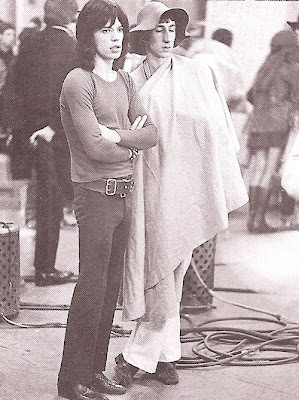 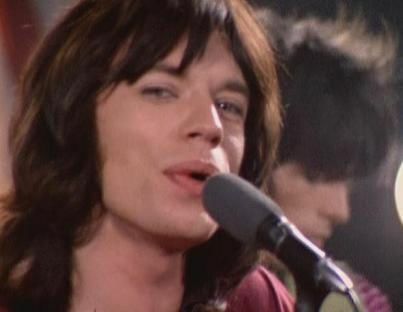 Mick Jagger wanted to create a musical film, so he met with the director Michael Lindsay- Hogg. 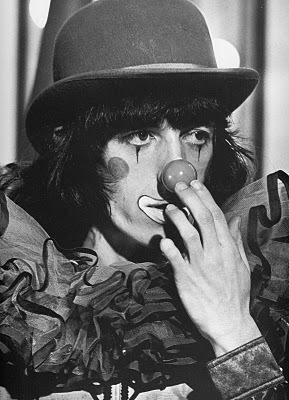 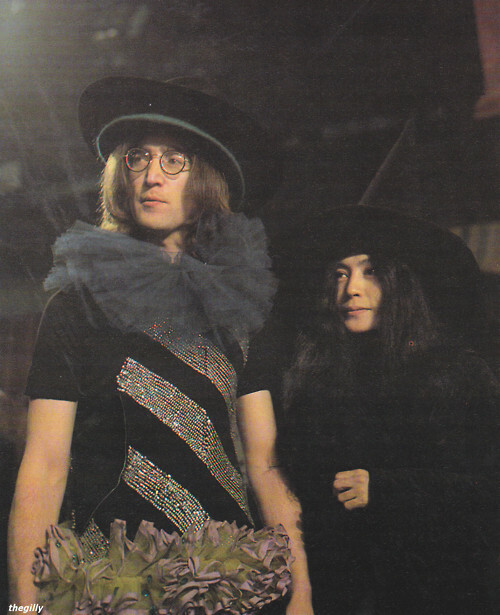 He came up with the idea to do the whole rock music and circus thing. 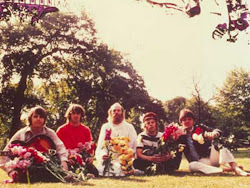 They performed in front of an invited audience at a studio in Wembley. The whole show lasted almost a day. 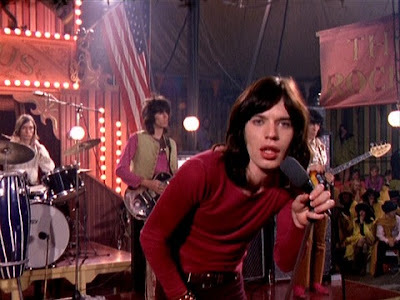 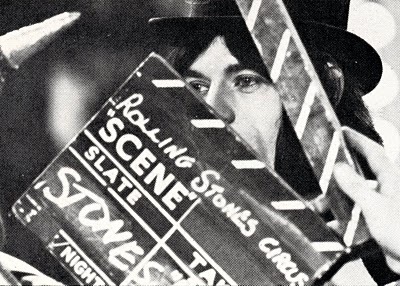 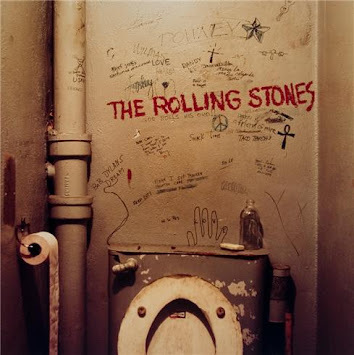 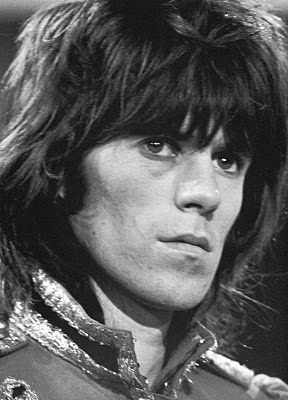 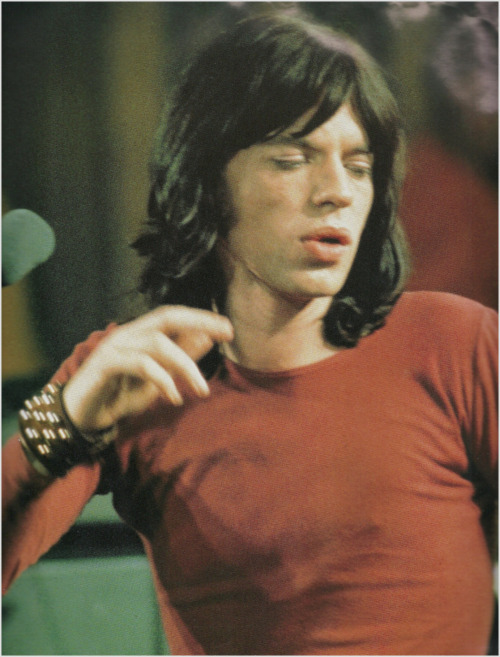 Mick Jagger did not think the Stones played well and was very disapointed with the film and kept it from the public. 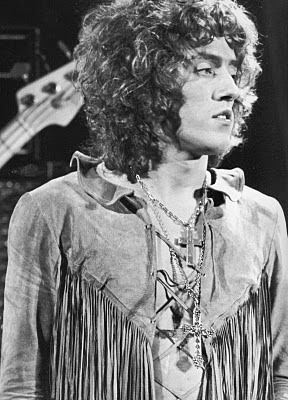 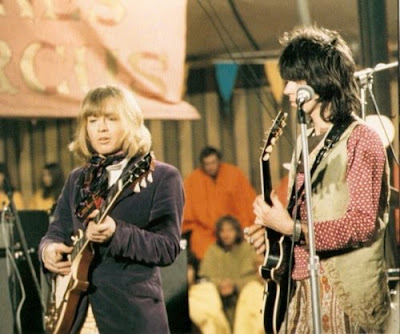 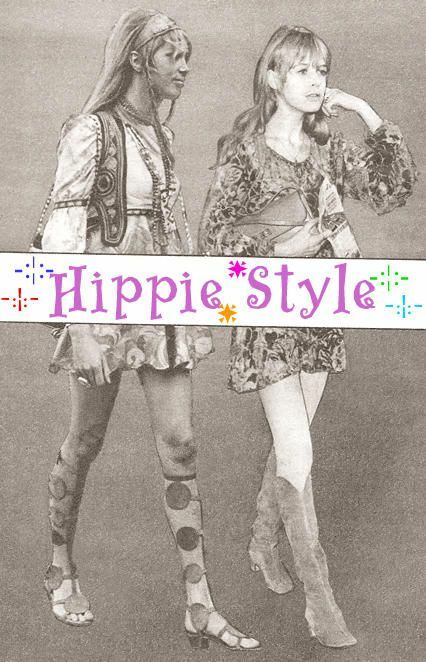 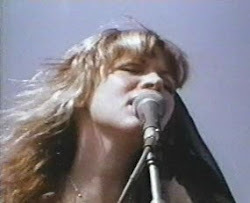 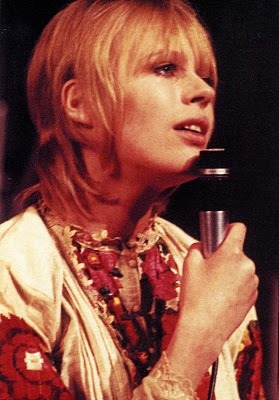 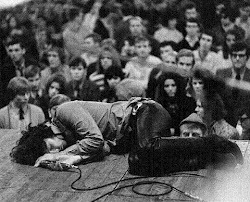 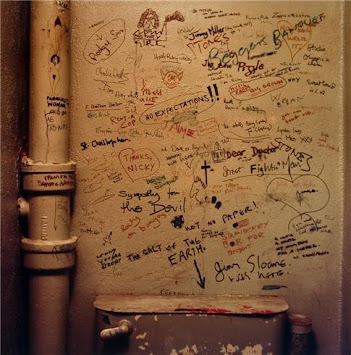 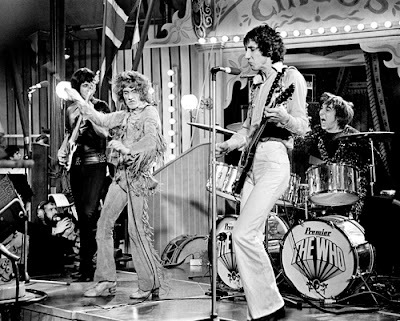 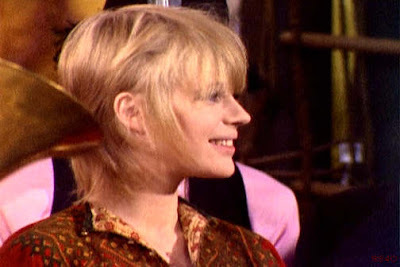 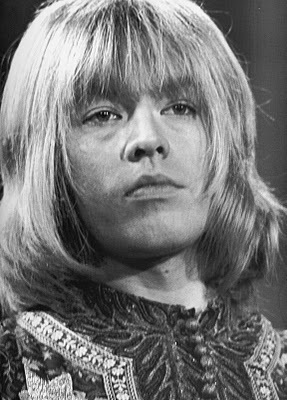 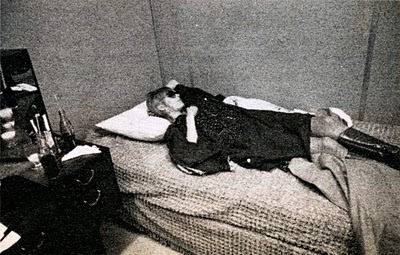 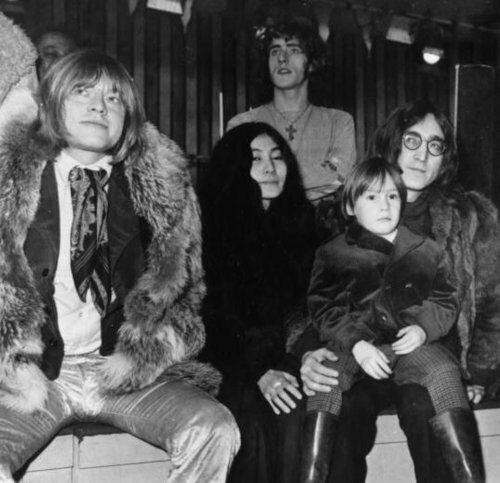 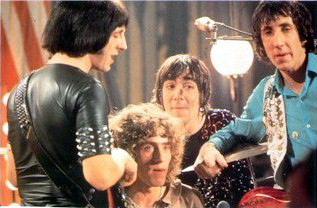 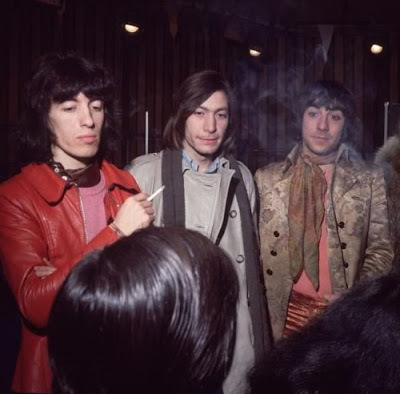 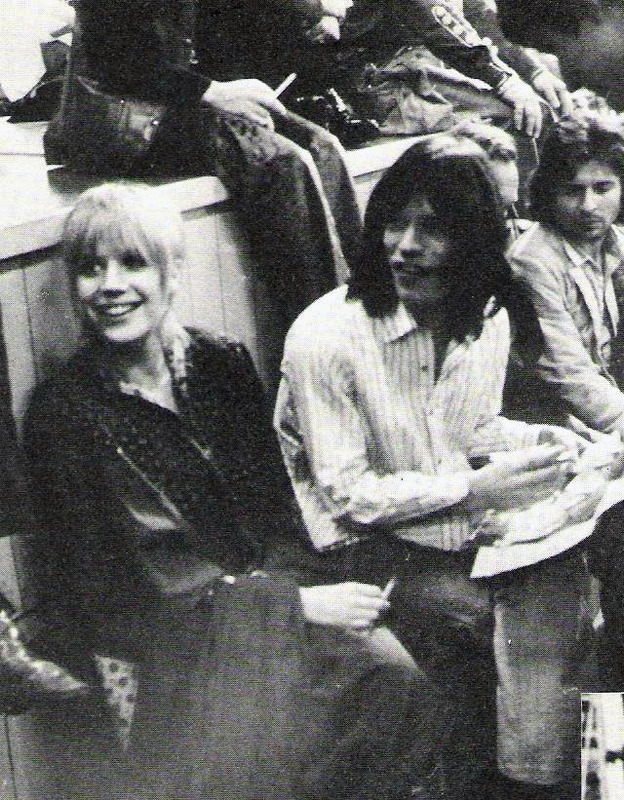 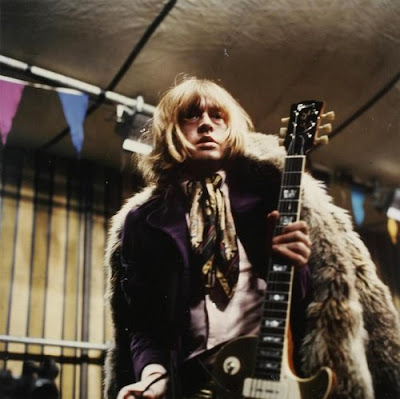 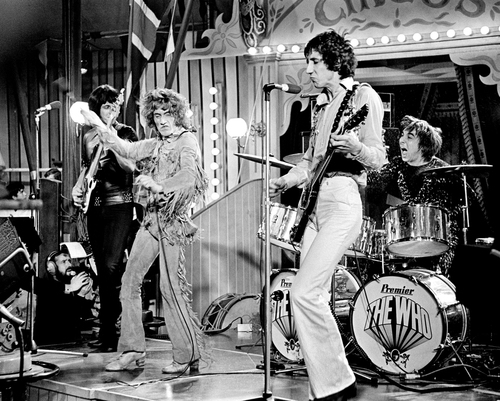 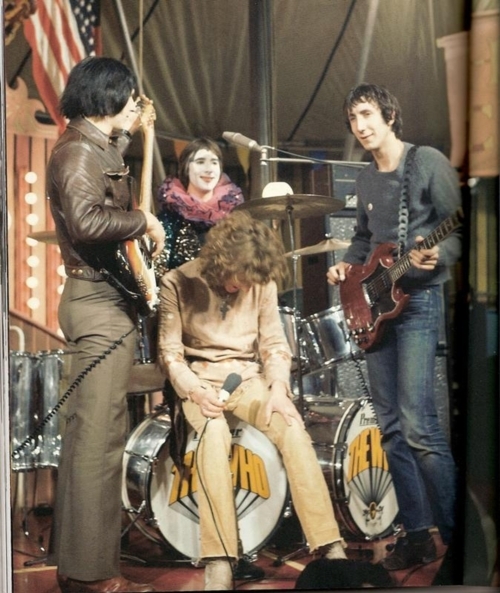 Performers at the rock circus were The Who, Marianne Faithfull, Jethro Tull, and The Dirty Mac. 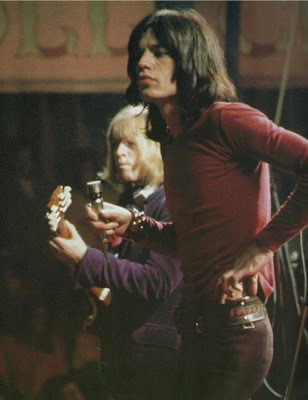 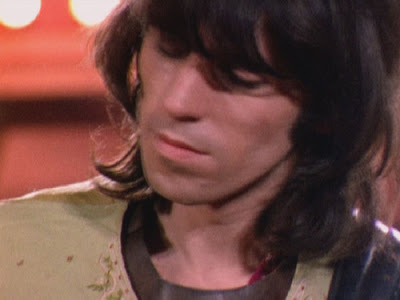 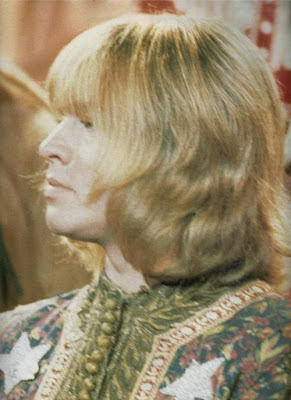 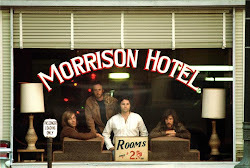 As much as I like Mick, he looks like a girl with that long hair of his.